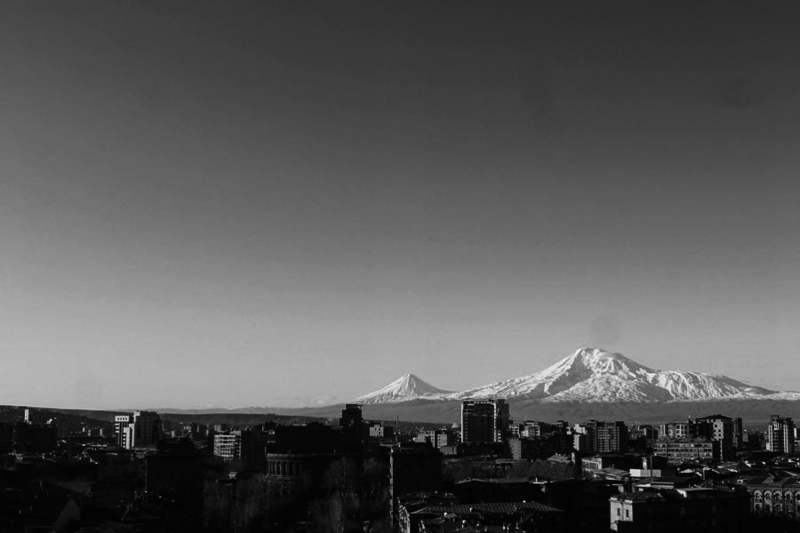 3665) Whither Armenia and the Diaspora? This discussion is meant to be internally—that is, Armenian oriented. Great power games, Turko-Azeri foolishness, economics, etc. should be far from the focus of our thinking. It is born of a recent discussion with my two college roommates. It is only the very roughest of outlines, beginnings, in addressing the issues at hand. And even more, it is a series of inquiries, perhaps even probes. But, it may be that this matter is the most important long-term item on the Armenian agenda, our conclusions impacting us well into the future, probably for at least a century or two. First, for clarity, let me define what I mean in this discussion when I use the terms Armenia, Diaspora, and Armenian (except if it refers to the language). Armenia refers to it all, the whole kit-and-caboodle—Greater and Lesser Armenia plus Cilicia. Diaspora means every Armenian living outside of Armenia as defined. Armenian means every human who says, in one way or another, “I am Armenian.” . 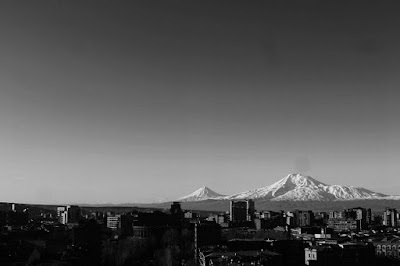 . .
One approach is that we must all, in time, reassemble in Armenia. Of course, this means liberation from Turkish occupation at least that part of Armenia, which has come to be known as Wilsonian Armenia. This has largely been the approach adopted by almost everyone to date. Exceedingly few Armenians have any interest in ever moving from their current places of residence to Armenia, so that cannot be an organizing principle. The reality of Armenians living scattered the world over is being disregarded. If multiple diasporas are to evolve, what makes them Armenian? What connects them to one another and Armenia? When do the differences become so large as to make each one no longer Armenian? Why would any human living in country X want to be anything but a member of the local nation unless there is some greater purpose? In either case, where and how do our irredenta and pursuit of reparations come into play? Who determines how to proceed? How do the Armenian Diaspora(s) and Armenia (especially with Artsakh being a separate republic threatened, albeit indirectly, by the occupying power—Turkey) coordinate on these crucial matters? What becomes of our language? Does the current direction and pace of technological development hold out the hope of answers? Garen I’m so thrilled that you are willing and able to address this extremely important topic. It’s way overdue. Just take the time to notice the absence of 2nd 3rd generation American born, non-Armenian speakers in our churches and 20th century Armenian pretty much outdated community organizations. In a generation I think our Armenian Agenda in small Armenian communities will pretty much be over. The plight of this huge segment of our communities has pretty much been ignored. Unless they are harvested, it’s game over!